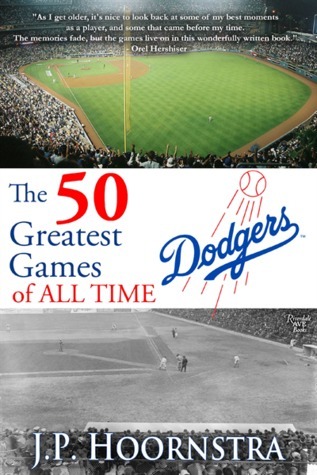 The 50 Greatest Dodgers Games features all the best players to don the uniform: Sandy Koufax, Jackie Robinson, Kirk Gibson, Zack Wheat, Fernando Valenzuela, Orel Hershiser, Duke Snider, Roy Campanella, Clayton Kershaw, Steve Garvey, Don Drysdale, Pee Wee Reese and more. It also features some of the unsung heroes of baseball history, like Cookie Lavagetto, Vic Davalillo, Sandy Amoros, Al Gionfriddo and Joe McGinnity. For the first time, their performances are laid side-by-side in this account of the greatest Dodgers games ever played. Which game ranks number one.